Great quality!! I love this tri-fold tract!!! Great Information!!! 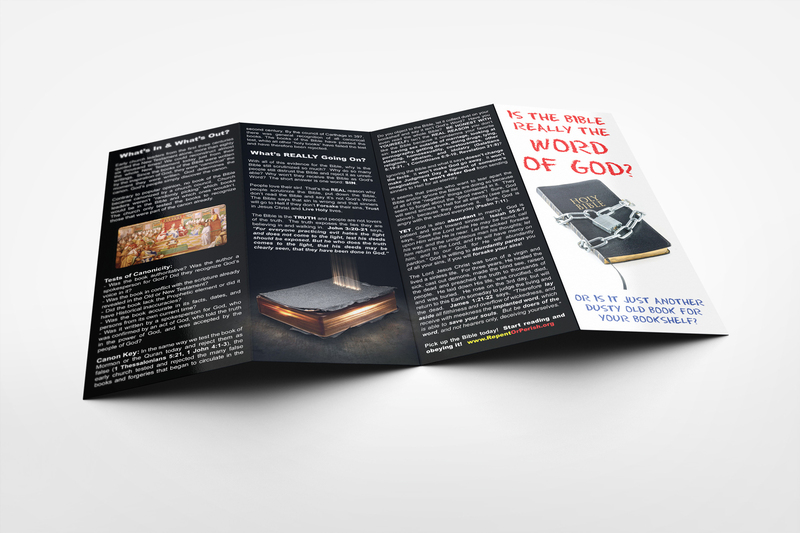 I have many types of tracts that I have ordered from this ministry and I find them to be of great quality and substance!!! 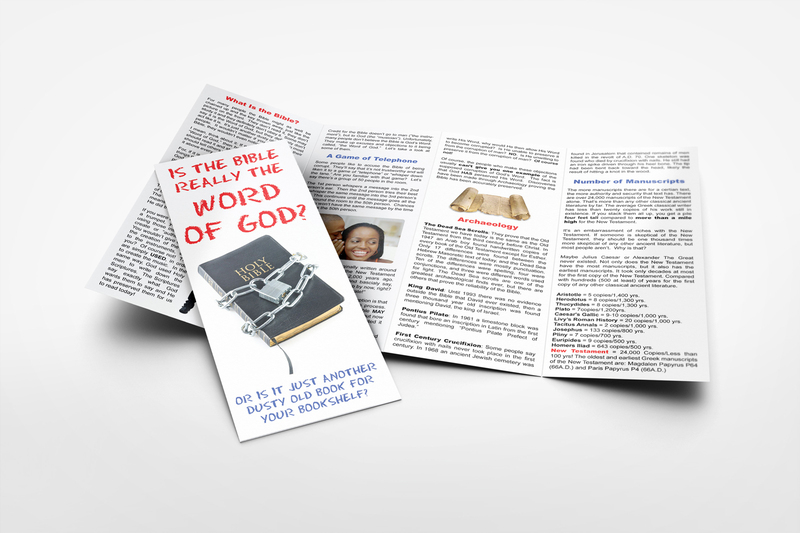 This is my favorite type of tract!!! Love the tri-fold!!! Great information!! !